Timothy "Timmy" Tamisiea is a writer, director, performer and improviser. He has performed all over the country with numerous prestigious theatre companies, including The Boars Head Theatre, The Actors Theatre of Louisville, The National Theatre Conservatory, The Denver Center for Performing Arts and The New England Shakespeare Festival. 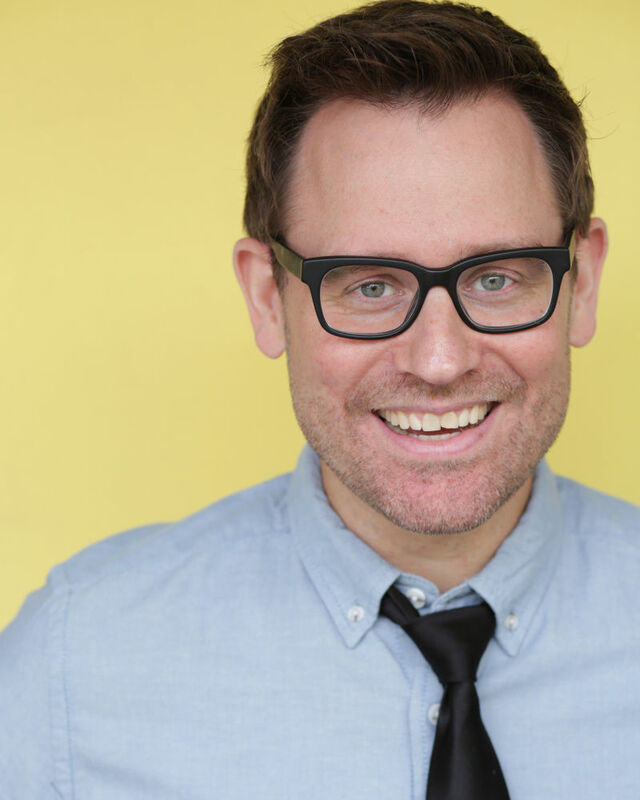 Timothy also studied and performed improvisation and sketch comedy with The Second City, iO Chicago and numerous independent companies. In addition to performance, Timothy has written and directed award-winning short films as well as worked for the Conan O'Brien Show's monologue department. He directs tours, teaches and performs with the Santa Monica-based comedy theatre, Mi's Westside Comedy Theater.